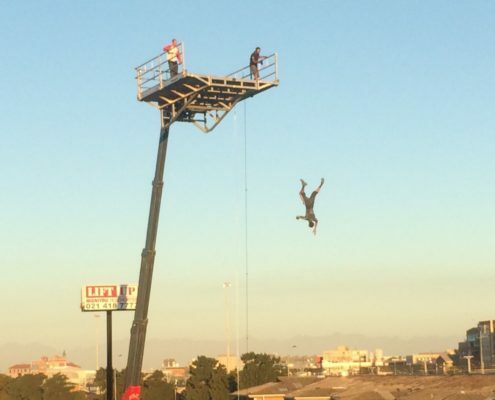 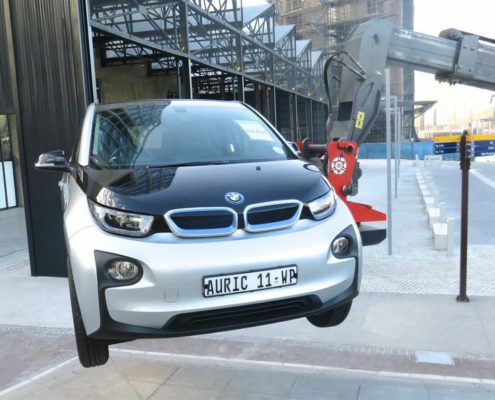 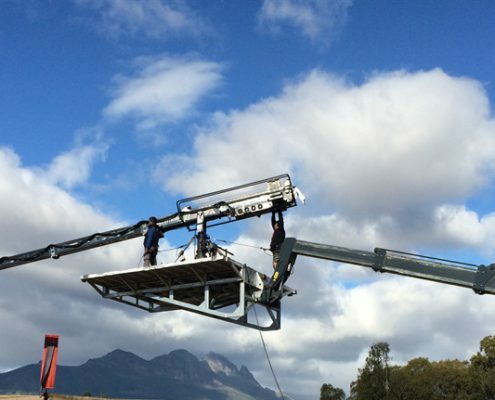 We were recently involved in a product launch for a new car and had the challenge of lifting it carefully up some steps at the Cape Town Waterfront. 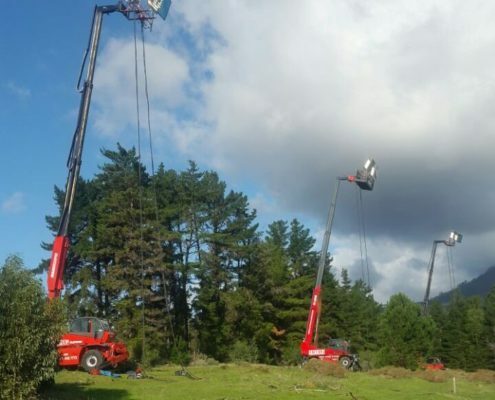 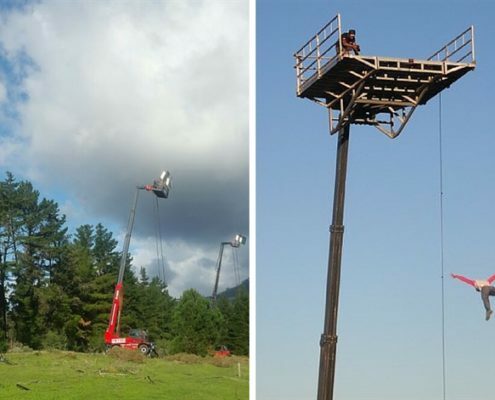 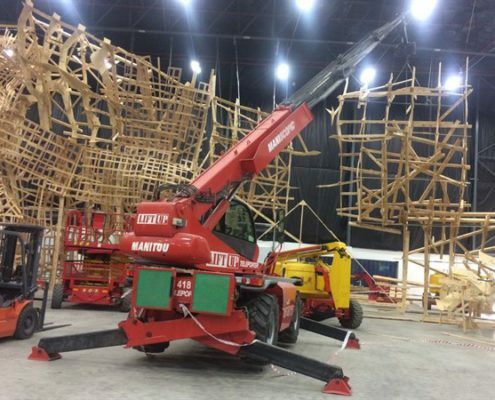 Here we show how it's done and also share some photos of other times we've lifted vehicles using a mobile crane. 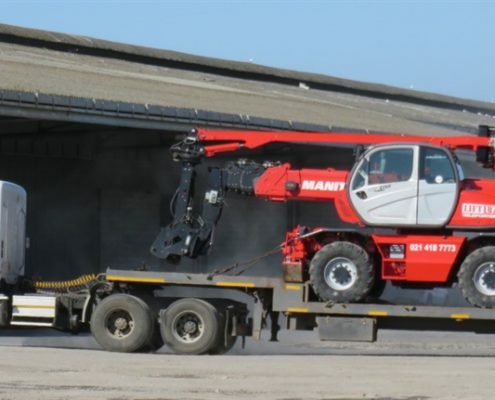 Need to do some really heavy lifting? 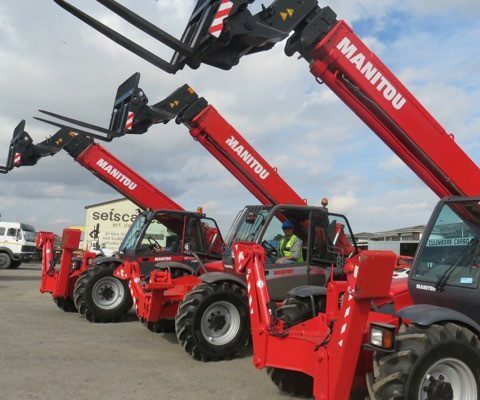 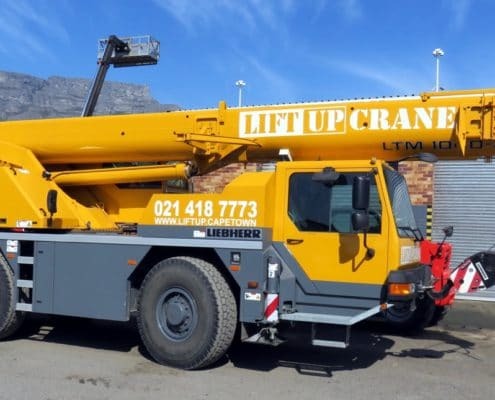 Hire our 40-ton Liebherr crane in Cape Town and surrounds. 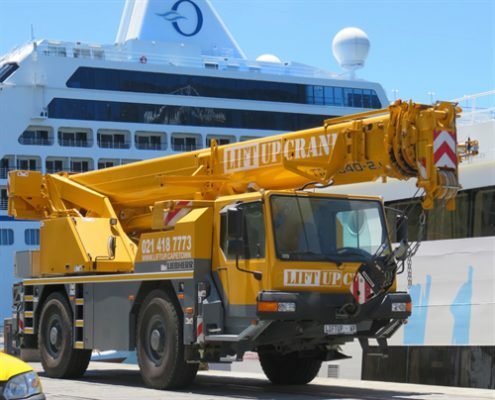 This article shows the Liebherr in action at Cape Town Harbour.